This post has two purposes. 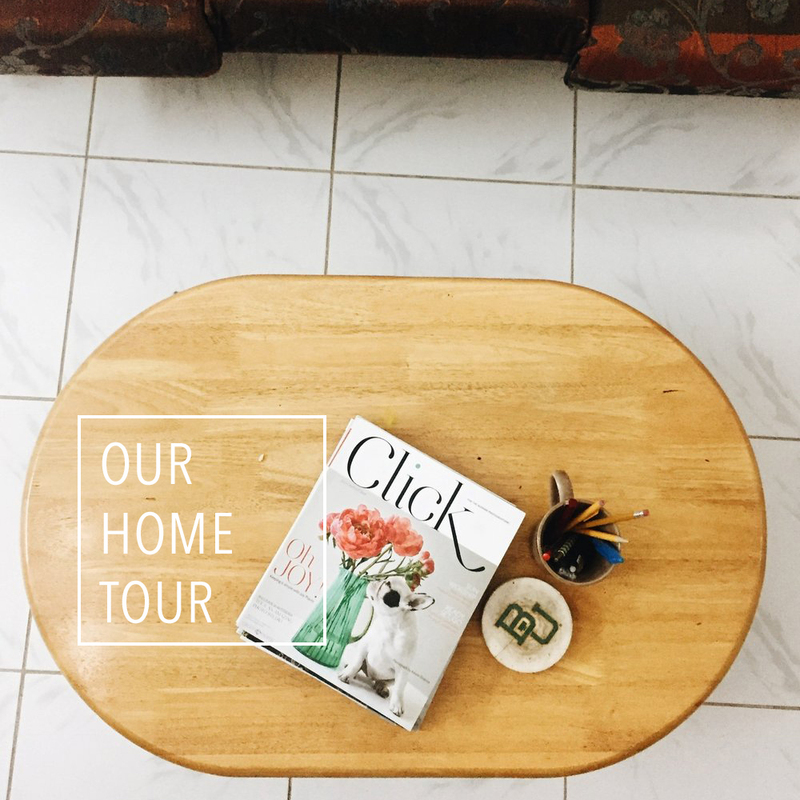 For us, it's a post on how to decorate for Christmas in a country that has limited supplies and those supplies can either cost a pretty penny or be anything but pretty. The other purpose is for all of you who may want to decorate for Christmas on a budget. You really don't want to spend money on things only used for a month and Amazon and Target just don't get you as excited as say...myself. 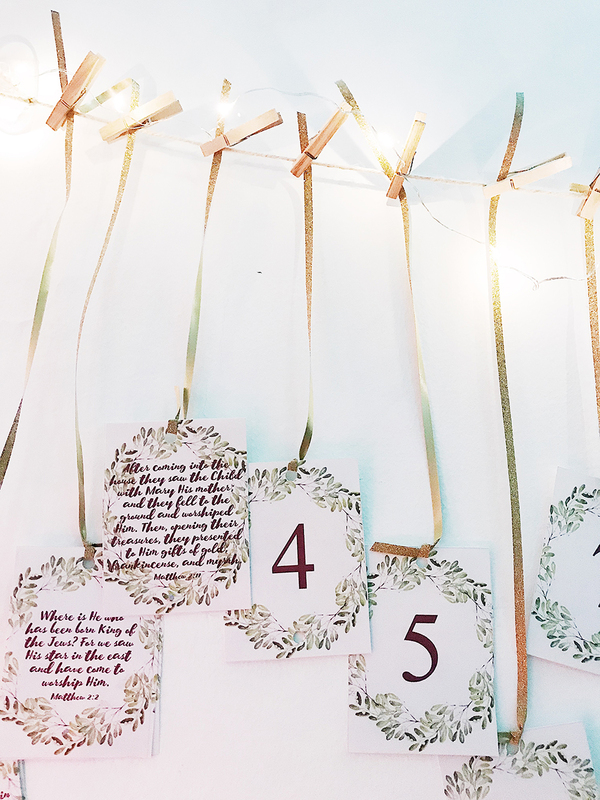 So here's my lazy man's guide to DIY Christmas decor. Where we live there is an amazing yogurt brand imported from France. It comes in little glass jars and over time you end up having tons of jars lying around the house. We've used them for mixing essential oils, heating up baby food, and now crafts. I actually got this idea from my friend Rebecca who did an amazing job at painting the jars and making them say "Give Thanks" and adding tea lights to them. The only paint I had laying around was a small bottle of chalkboard paint, so I painted a square on several of the jars, so after Christmas I can just change them to match the next season. On each square I then used a chalkboard marker to write "Joy To The World", one letter on each jar. Afterwards I added a string of battery operated lights I had and voila. Obviously this isn't a DIY, but a good pair of lights will make any project look better, this is the lazy man's guide after all. Best part is that these lights are only $12 on Amazon and you get three strands! They are wire so you can bend them and shape them for anything. I used them for the glass jars above, hung one above our entry way in the living room, and the other one above our advent calendar. I actually got these lights for our play tent for Ezra, but they turned out to be the perfect Christmas decor, and if you live overseas and can't use Amazon, they are so small you could fit them in your pocket, the perfect thing for a friend or family member to stick in their luggage. So this is my favorite hack. Again, lazy man guide. You can always make your own, but painting glass jars was about as much time as I have around here. Besides I always like other people's art much better than mine. So in looking for advent guides (see next number) I found Tasha's blog. 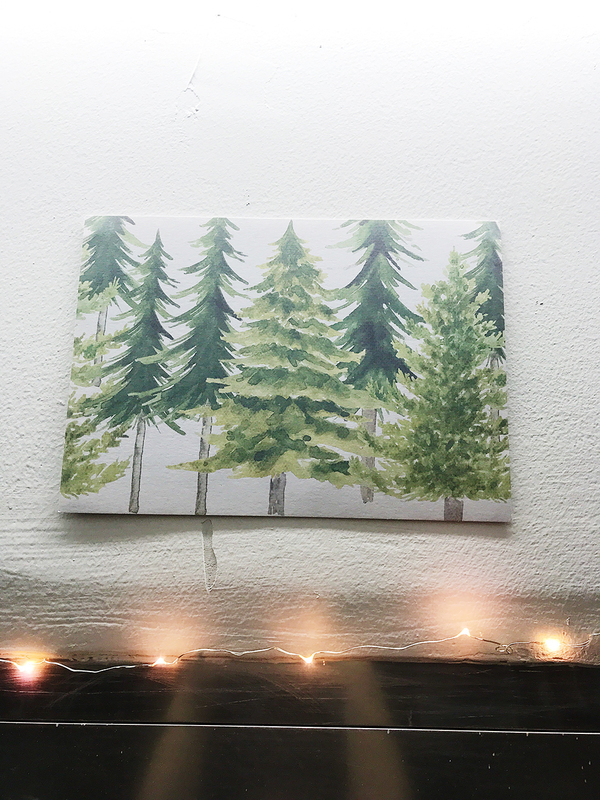 She has some gorgeous FREE watercolor Christmas prints, and when you print them out on cardstock they look like you purchased them from your local art fair. Seriously, these things are beautiful. Check out her blog, sign up for emails and you'll get a download to all her free prints. I ended up having some cardstock lying around so I have no idea what kind it was, but I recommend getting the thickest you can find. 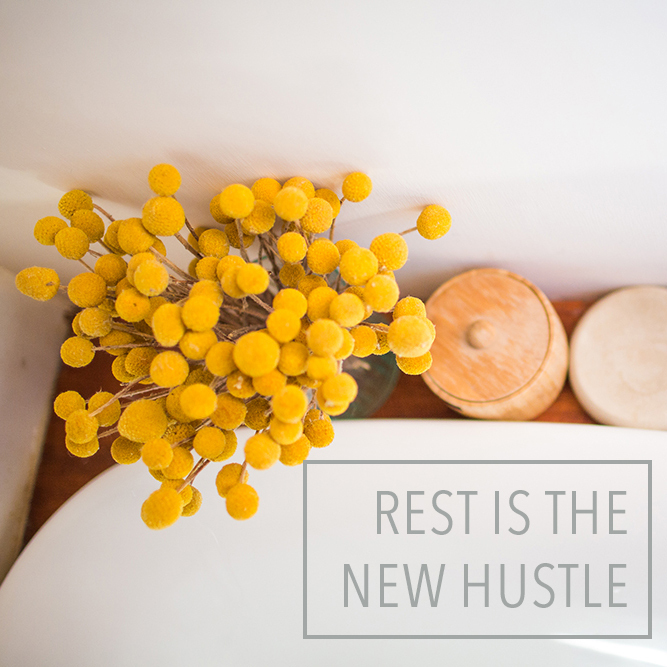 And if you aren't lazy and want more DIY Christmas guides she has some amazing blogs. Okay, so believe it or not, this is the first year I've actually done an Advent Calendar. I have no idea why, I just don't think we really did them growing up so I was late to the game on this one. But I wanted it to be more than chocolate (because I can't eat it, stupid dairy, and it melts so it stats in the fridge and I forget, plus I want it to have more meaning on what Christmas really is) Sooooo...I had this great idea to make my own advent calendar and then I would use this guide that corresponds with the Jesus Storybook Bible and write that day's page to read on the back. But in my research I ended up finding some amazing advent calendars already made for me! Hello, yes! So I'm linking the one I've used, but you can always use Pinterest and find other ones. I already had this spot above our table where I usually hang a "gather" sign. I just took it down and tied a string from one end to the other, then used clothespins to hang the cards. This actually did take some work as I had to print them off and make sure I printed the backs correctly (failed the first time), then cut them out and punch holes, tie strings, and manuever behind my large table to hang them up. Still much easier than making one from scratch. That's it! I mean besides the tree, but I don't have any special tricks for that one. So I would love to hear from you all. 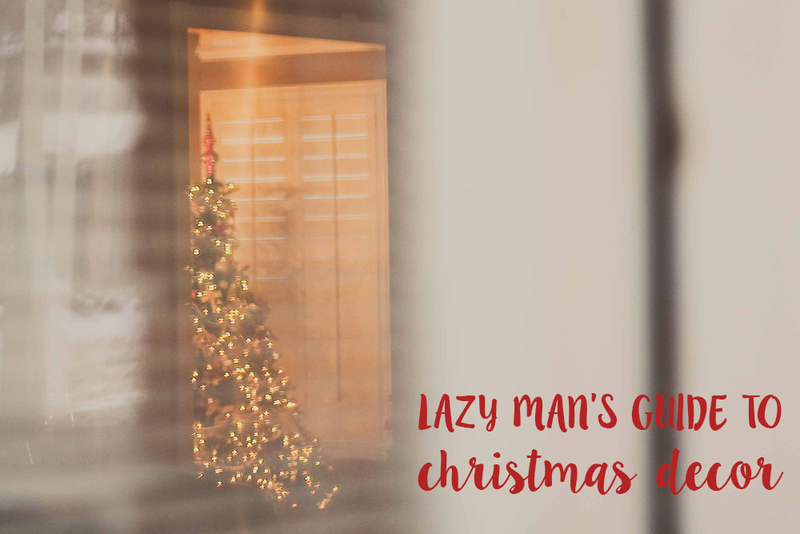 What your lazy man decor ideas for Christmas?